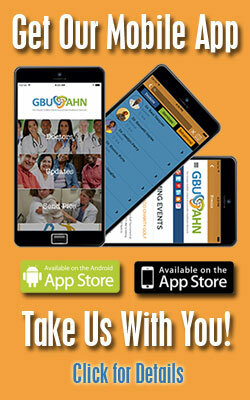 GBUAHN is a growing healthcare organization located in downtown Buffalo. We seek motivated, professional and dedicated co-workers to join our GBUAHN team. If you have a passion for helping others, love working in a team setting and are looking to start a career with a growing organization, view our open positions and complete our online job application.